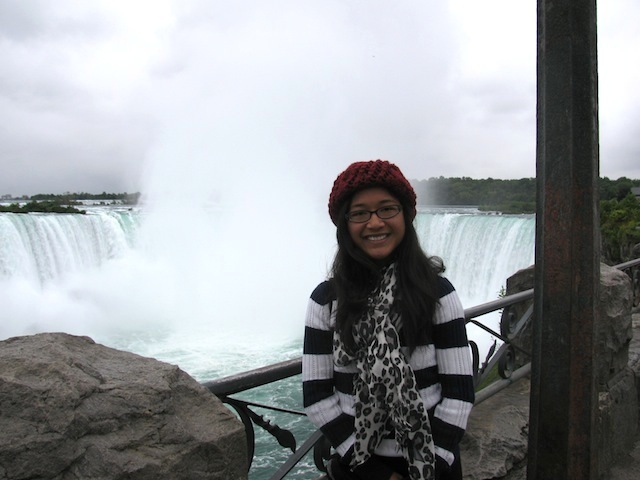 In 2012 I had the awesome opportunity to see Niagara Falls in New York. 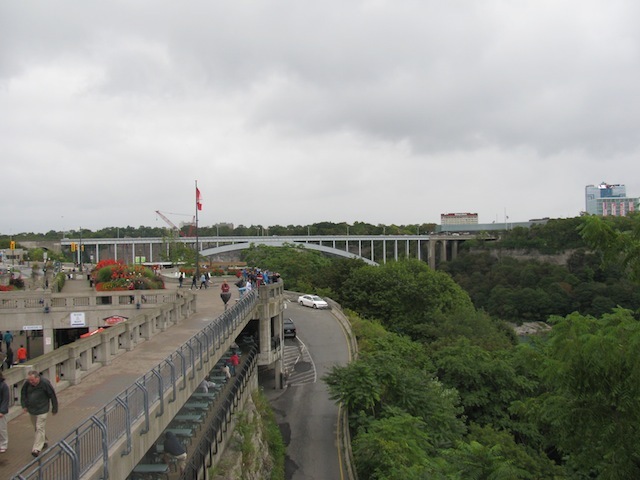 I was so captivated and inspired that I added viewing the falls from the Canadian side to my bucket list. But I never expected that it would happen so soon. I was SO happy to be here sooner than I expected! 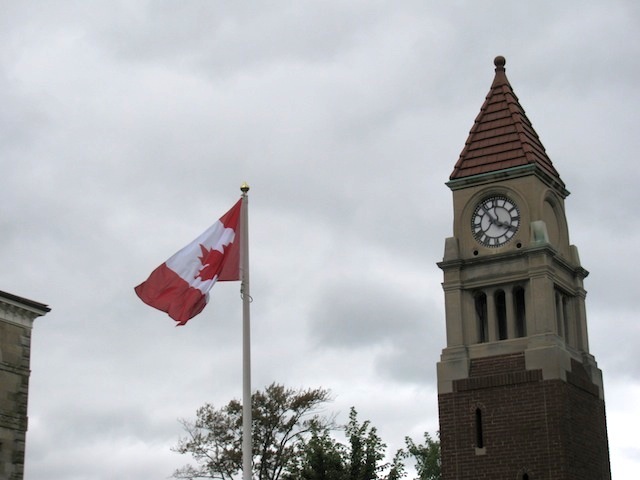 They say Niagara Falls is better on the Canadian side, and upon arriving, I couldn’t agree more. 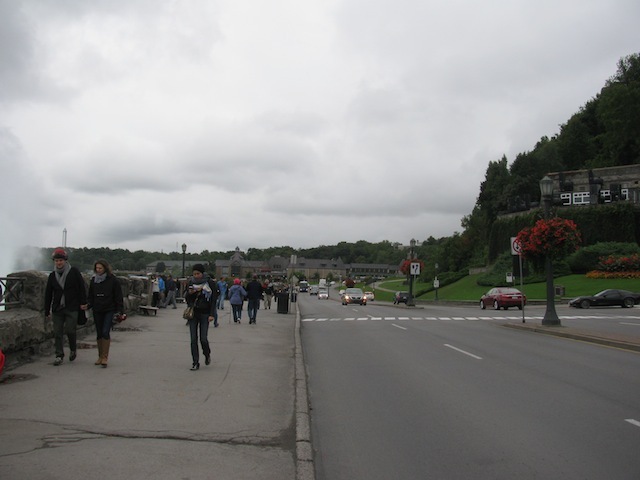 The day I visited, it was kind of gloomy and freezing! But it was still such a majestic sight. 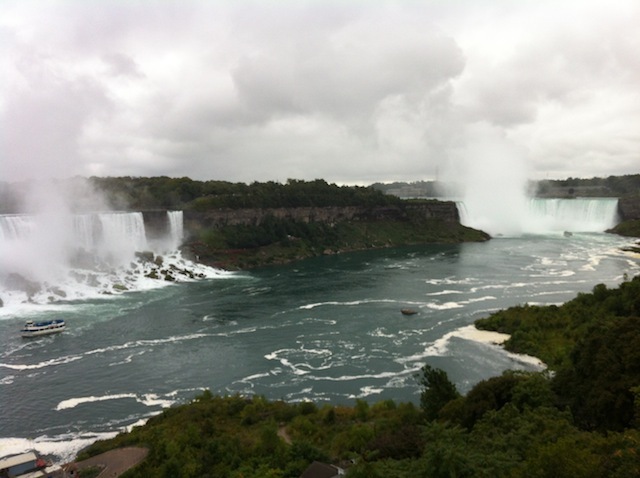 You get to see of Horseshoe Falls AND the American Falls, and the view is just spectacular. 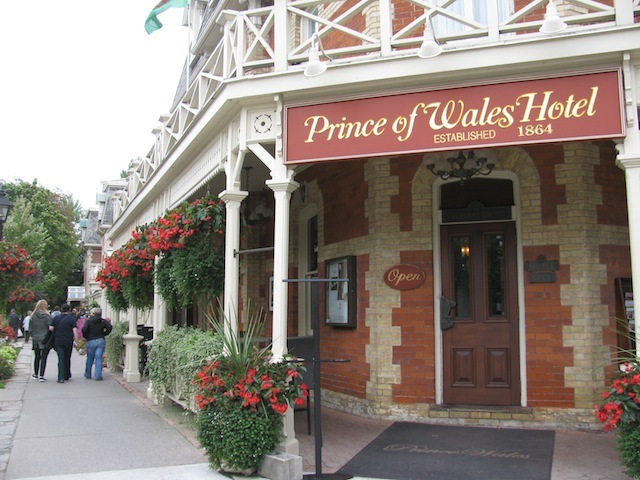 I opted to go on a tour here instead of plan it out myself because the cost was $55, and we got to visit Niagara on the Lake (a small town) and a winery. It was less of a hassle and cost just a tiny bit more than if I were to take a bus on my own. 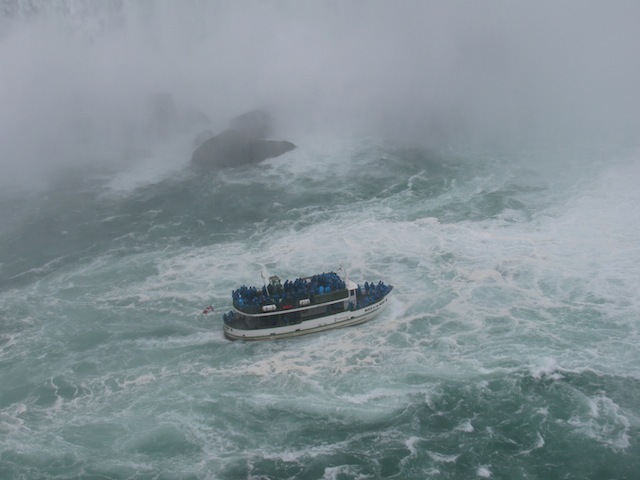 I went on the Maid of the Mist again, and while it was cold for me, it was still loads of fun! Cold, cold day at Niagara Falls! 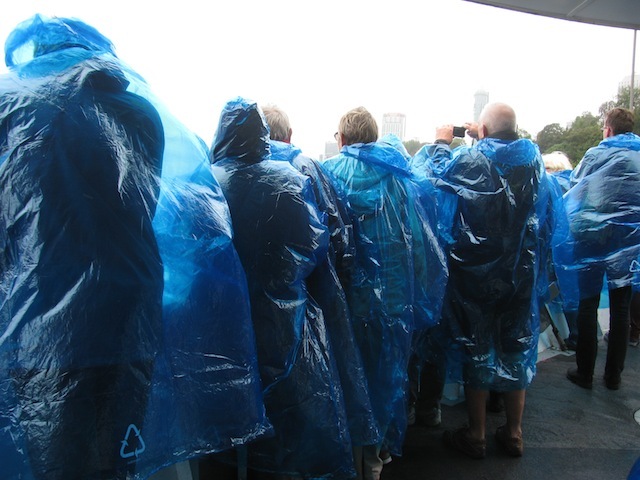 People in blue Maid of the Mist panchos! 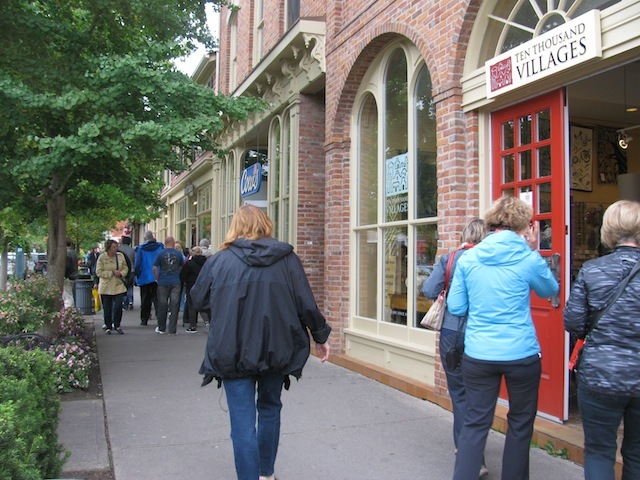 This town has a population of less than 15,000. 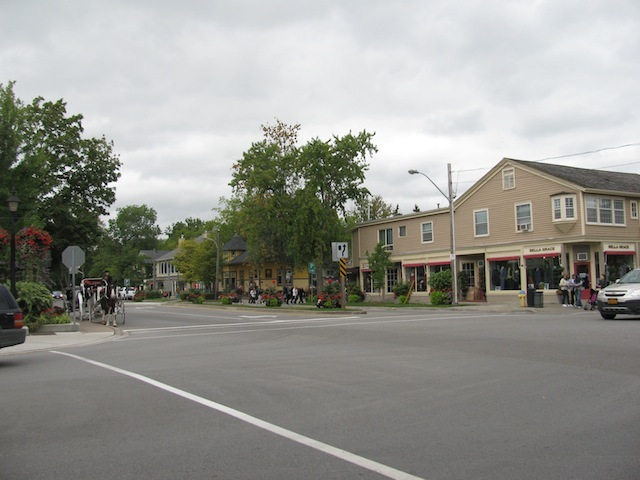 Buses and RVs aren’t allowed in Niagara on the Lake. They have to park seven minutes away from the town entrance. 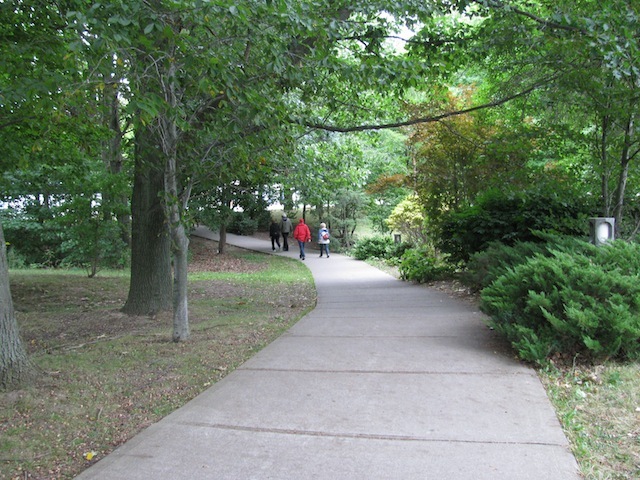 This is the pathway we walked on. This was the last stop of the day. 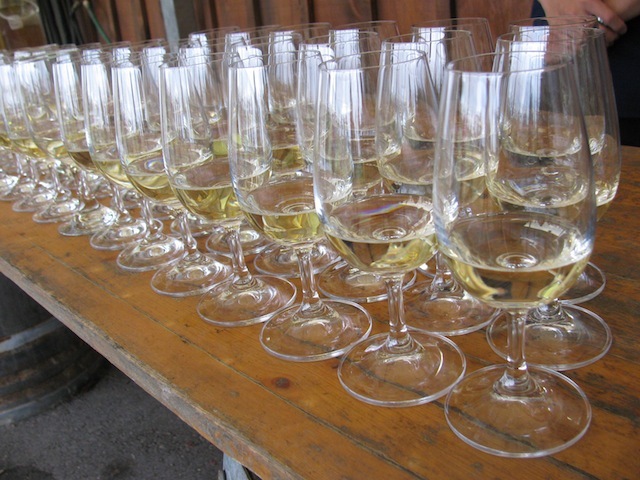 Ice wine is produced exclusively in places like Ontario, where temperatures are really cold. Workers have to pick the grapes at night, when the temperature is just right. 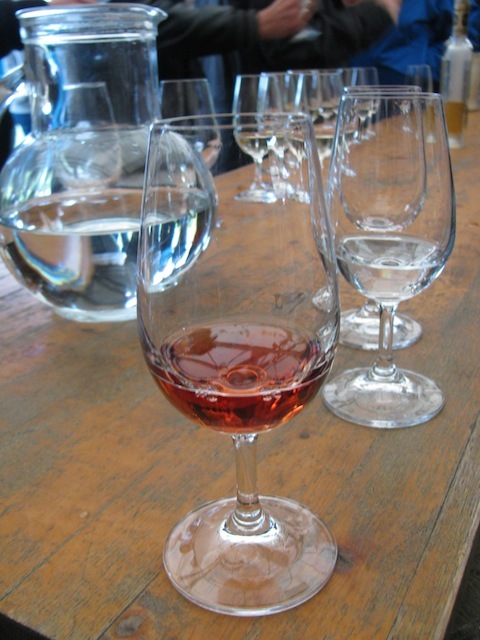 This was my first time to try dessert wine and it’s really sweet. I liked it 🙂 We sampled Cabernet Franc and Gewurztraminer ice wines. 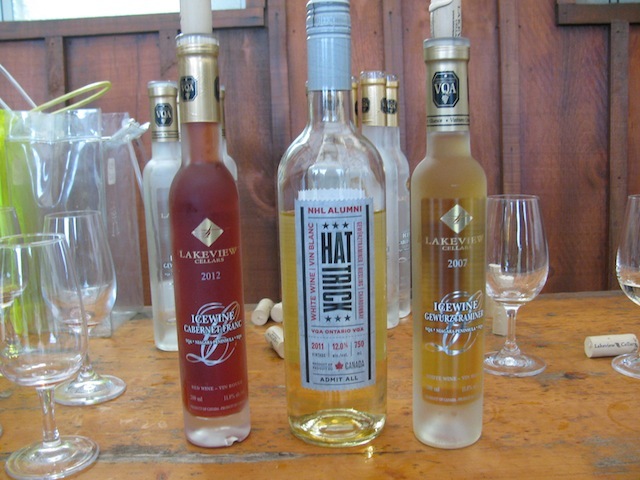 The ice wine costed $30-$40 per bottle. 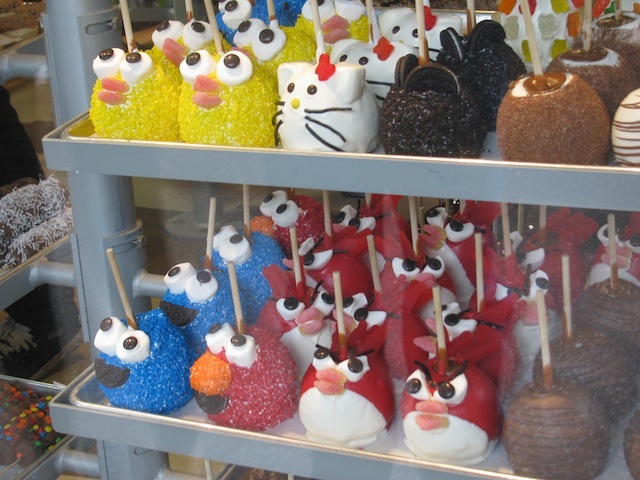 So I didn’t buy any. Lol. 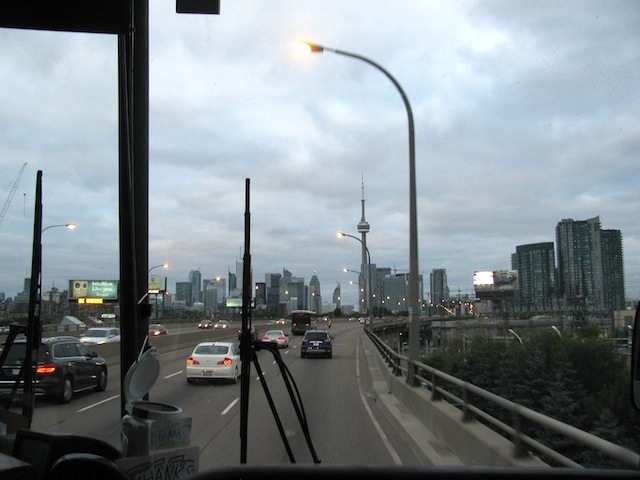 On the way back to Toronto, I chit chatted with the bus driver, Tom. I asked about his job and how he learned to drive such a huge vehicle. He said he relies a lot on his mirrors and that it’s not so bad once you get used to it. Going back to Toronto from Niagara Falls. It takes about two hours each way. He speaks German fluently because he had a Swiss girlfriend and lived there when they were together. Tom suggested I visit Kensington Market, so I made note of that and made sure to check it out while I was in the city.